But, Without Government, Who Would Privatize the Tax-Funded Roads? 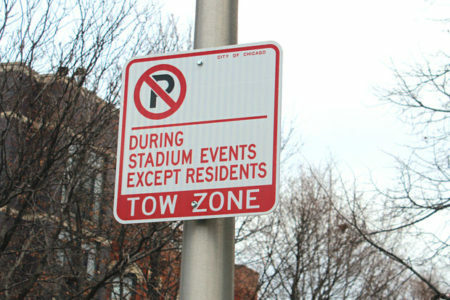 (Heather Cherone) Thirteen city employees have been disciplined for their role in a scheme that blocked off a street near the United Center so their friends and relatives could park for free during Bulls and Blackhawks games, Inspector General Joseph Ferguson said. Inspectors working for the city’s watchdog staked out 16 games at the United Center from April 2015 to February 2016 — including nine Blackhawks playoff games — and witnessed employees of the Office of Emergency Management allowing 62 cars to park for free on the west side of Wood Street between Madison Street and Warren Boulevard, Ferguson said in his quarterly report released Monday. A now-former Chicago police officer will be rewarded with a $4000/month pension despite the fact that he was found responsible for the false imprisonment and torture of over 100 African American males. 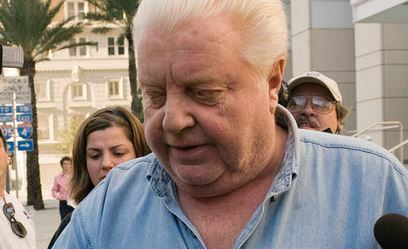 Officer Jon Burge was a police commander for over a decade in Chicago. During his time as a commander, he oversaw a literal torture ring for innocent black people that his officers scooped up from the streets and framed. 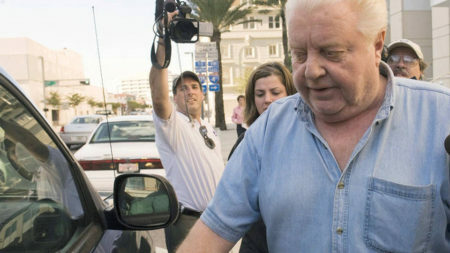 The torture used on these victims included electrical shocks, genital torture, suffocation, bludgeoning, and isolation to name but a few techniques.